Facebook has introduced a new feature that syncs all your Instagram contacts to your Facebook Messenger. This move is a part of Facebook's increasing efforts to connect all of its services to Instagram. 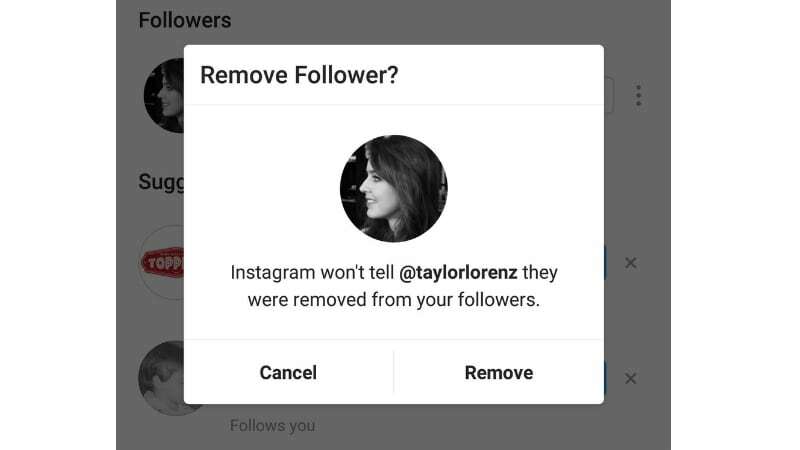 The company is also testing a new feature in Instagram that will allow public accounts to remove people from their followers list, if they so desire. 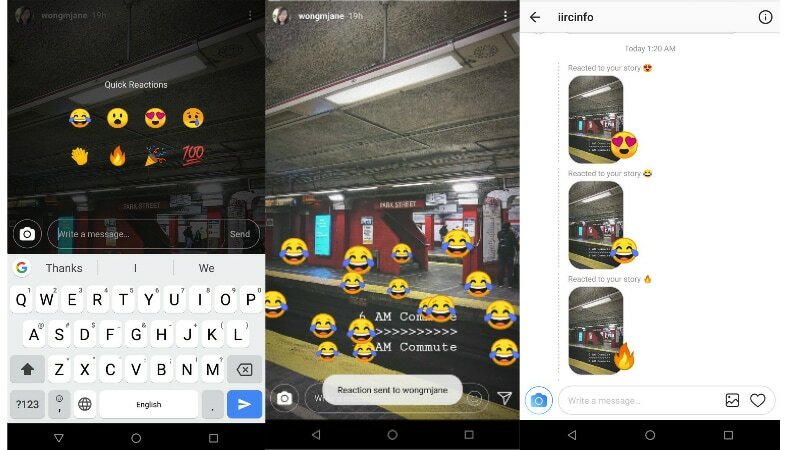 Also, another feature was spotted in testing, and this one lets you react to Instagram Stories, just like the way you react to Facebook posts. Facebook has rolled out a new feature to Facebook Messenger that allows users to sync their Instagram contacts to Facebook Messenger. This is an addition to the already available option to sync Phone contacts to Messenger. Facebook has confirmed the public rollout to TechCrunch. The ability to sync contacts is the next step from a December test that allowed users to import contacts from Instagram into Messenger. The latest 'Connect Instagram' option can be found in the Peoples Tab, above the 'All Contacts' option, and it instantly syncs all contacts, without once asking for permission. There's no going back once you select that button, so we recommend caution. This feature is being rolled out to all users, and if you don't see it, it should arrive soon. Instagram is testing another feature meant for public account users allowing them to remove people from their follower list. This feature is being tested by the social app on various accounts in various regions, however all of them seem to be on Android, reports The Verge. The new feature can be seen in the followers list, where a new three dot icon now appears beside the follow button. Pressing this icon gives you to option to remove the user from your followers list. This action will not let the user know that you've removed them from the list, so it's less aggressive than blocking. This is a decent workaround than becoming a private account to prevent unnecessary users from prying. Lastly, Instagram is testing another new feature that lets you react to Instagram Stories. The app is testing six quick reactions - Applause, Laugh, Heart Eyes, Face With Open Mouth, Crying, and Fire. This feature was spotted by Twitter user Jane Manchun Wong, and she has shared screenshots as well for more clarity. This feature has been rolled out with version 54.0.0.14.82, but it isn't available to everyone. It's enabled server-side for some users, and there is no clue when a public roll out will commence.